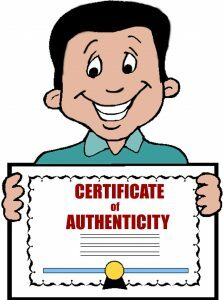 An authentic person is someone who is who they say they are. They aren’t pretending to be somebody different. They don’t boast of a Harvard degree; they wear a watch for the time, not for status; they’re not in constant competition with others. When they ask about you, it’s because they want to know. They are comfortable to be around because they aren’t judging, and because there is no hidden aspect to them; there is no need to parse their words to find out what they really mean. 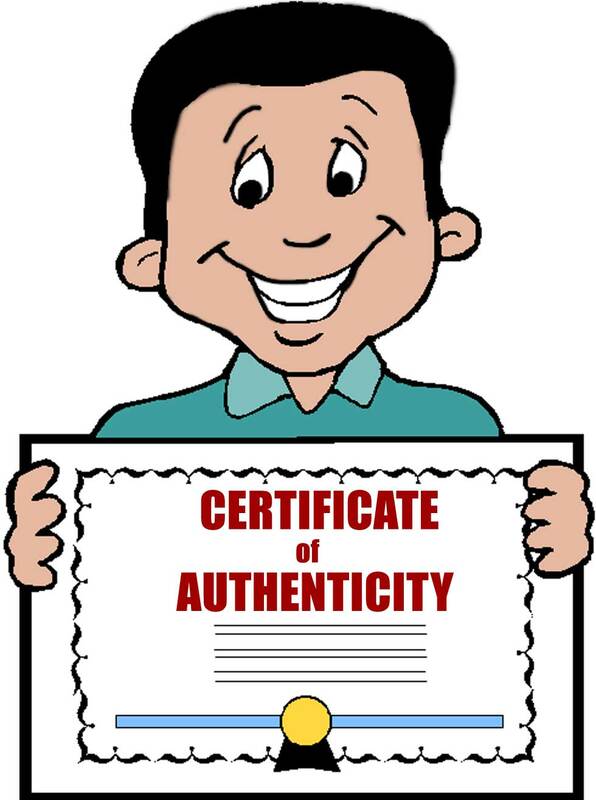 So what does it take to be authentic? Firstly, it is much easier in a safe situation where you are fully accepted by your partner so there are no unexpected brambles as you explore the forest of your soul. Then it requires a sense of what being authentic feels like. Apart from a lucky few, we learned to wrap ourselves in a cloak woven from others’ expectations, and to strip naked is to recover a forgotten (and maybe traumatic) experience. To really be authentic requires a sense of self that realizes others will not always agree with our perceptions, and that this is not a challenge to who we are. We need to rediscover the sense of true self, where our responses come from ourselves, not from fear of consequences or expectations of others. How do you determine a person to be authentic? #relationships #love #marriage #blogs #podcast Click To TweetFrom the earliest time when we both realized we were entering a relationship, we had a safe, secure sense with each other. This came from each of us having worked on ourselves and acquiring a good sense of who we are, although this is clearly an ongoing process. Each of us functions as a separate individual in our partnership. We each feel seen and heard by the other, as well as accepted without judgment, and this has supported being fully ourselves. We maintain this through an open communication about who we are both individually and with respect to the relationship. We feel that this kind of communication is a really empowering element and highly encourage you, if you have not yet developed this level of communicating, to find a method to do so. Instead of guessing, or ruminating on what each person feels and thinks, it is vital to actually speak to each other regularly. Many pitfalls can be avoided by the pleasurable practice of talking with your mate. Remember in all such interactions, you are on the same side. You are partners. Speak from the “I” about how you feel or think and listen to each other without interruption. Give honest feedback in a loving and kind manner. Before I met Rita, I was dating, and it just got so frustrating because you meet somebody and put up a front to be more attractive, but then ultimately you have to be honest, so I just decided that I’d had enough. I wasn’t going to care about anything any more, and just live my life. So when I would meet somebody, I would just be completely honest and open right on the very first date, and tell her everything about me. All the stuff I’d done right, all the stuff I’d done wrong – just no secrets! And then, if you still want to meet for another date or something that’s great, but I’m not going to put up a front. Lynelle wrote: Your newsletter on this topic is precious material. It’s so freaking important!…and it will sit in my inbox until I’m done preparing for my radio show next week. Phil responded: Ah yes, authenticity. I think self-improvement is like a mountain trail; it’s hard work, and you do get higher, but you never reach the top. So glad you like our newsletters! It’s great to hear they’re not vanishing without trace. 1 Pings/Trackbacks for "The Importance of Authenticity in Your Relationship"